Daikin is a world leader in air conditioning technology. For nearly 80 years they have become renowned for producing leading edge technology that is practical, efficient, quiet and economical. With an extensive range of quality systems available to us from Daikin, we are able to tailor a particular system to suit your requirements. Our Balcatta showroom contains working models of most Daikin products. Crispair have been part of the Panasonic Dealer network for 9 years. During that time, we have installed many ducted systems, wall splits and ceiling cassettes. All the models of Panasonic FS Inverter Series are equipped with DC inverters for the higher EER operation. The new design attains quiet and high efficient operation and reduces the running cost. 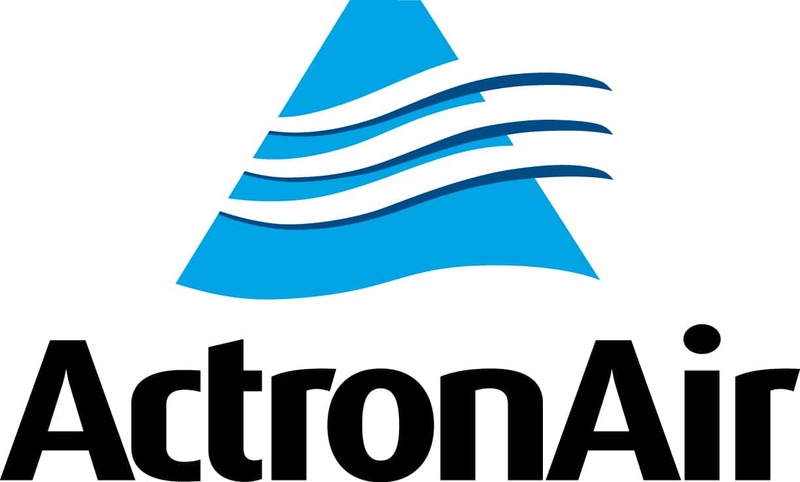 ActronAir is a proudly Australian company recognised for making world-class air conditioners. Offering a wide range of reliable and energy efficient products including wall hung splits, multi head units, cassettes, low profile ducted systems, split ducted systems, and packaged units. The selection of components used to distribute air are critical to achieving an efficient design and imperatve to minimize running costs. These are broadly broken into two major areas – ducting and controls. At Crispair we are one of very few who only use duct with a rating of R1.5. On all return air vents, Crispair only use acoustic line duct which substantially reduces the noise level on the return air vent making the whole system quieter. The type of controller used is also an important factor when looking at minimizing running costs. 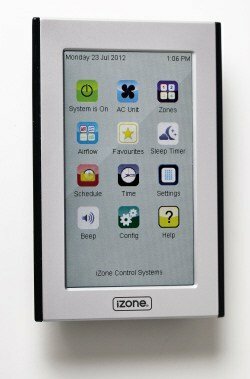 On residential installations Crispair use the Air-Stream iZone controller. iZone controllers also give you the ability to have different rooms or zones on different temperatures. This cannot be achieved with standard controllers where the desired temperature is averaged throughout the home from one set point. Call our friendly staff at Crispair for more information or see the iZone in operation in our Balcatta showroom.